What could be more perfect than the combination of beer and sausage? It’s an old-as-time classic pairing, but I think I’ve found the solution to this basically unanswerable question. How about gourmet game meat sausages eaten with a ridiculously good craft draft beer? In the Lower Haight neighborhood of San Francisco there is a spot where you can have the best of both worlds, together. 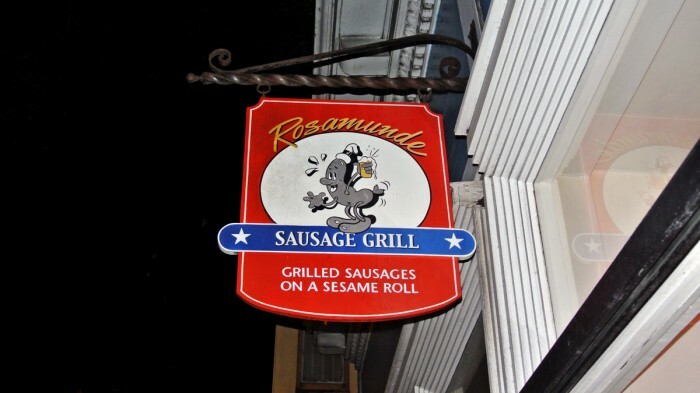 Butted literally right up against each other are Rosamunde Sausage Grill and a bar called Toronado. 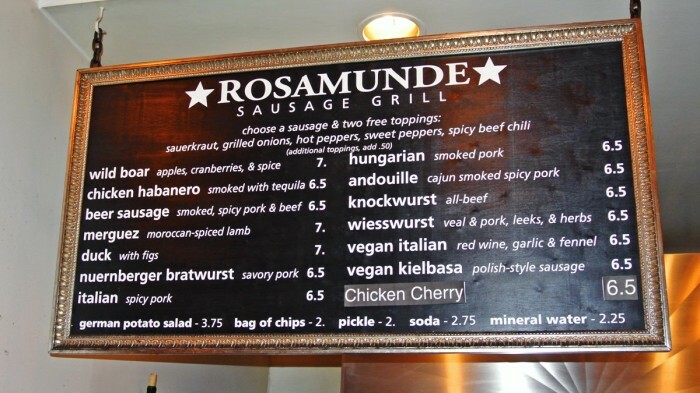 It’s a fairly well known fact that you can order sausages at Rosamunde and bring them right next door to eat in Toronado and this was precisely the plan. Ultimately though, it was pretty packed in Toronado, so we just ate our links in the sausage shop before heading right next door for some brews after. 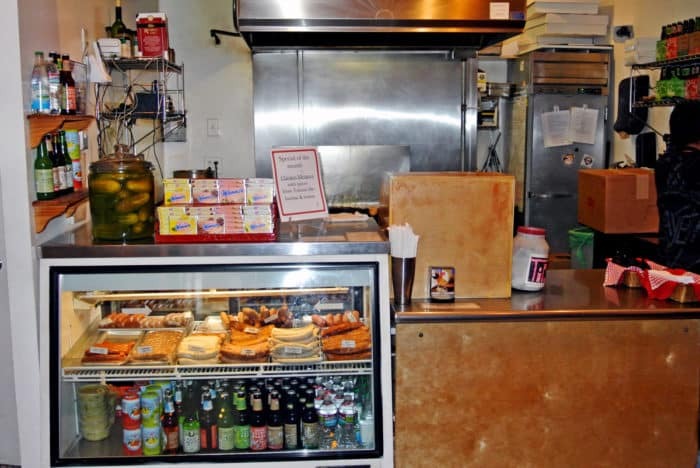 Rosamunde is a really little shop with only a few stools and counter spots lining the walls to eat at. This is not a sit down joint, nor is it supposed to be. You get in, get your dog on, and get on with your night. Seeing as I was on the verge of starvation, I selected two sausage sandwiches for my dinner. Little did I know, each one comes with two sausage links stuffed inside of a large, fluffy baguette along with two toppings of your choosing. Sooooo, yes, I ended up eating four sausages for dinner that night. 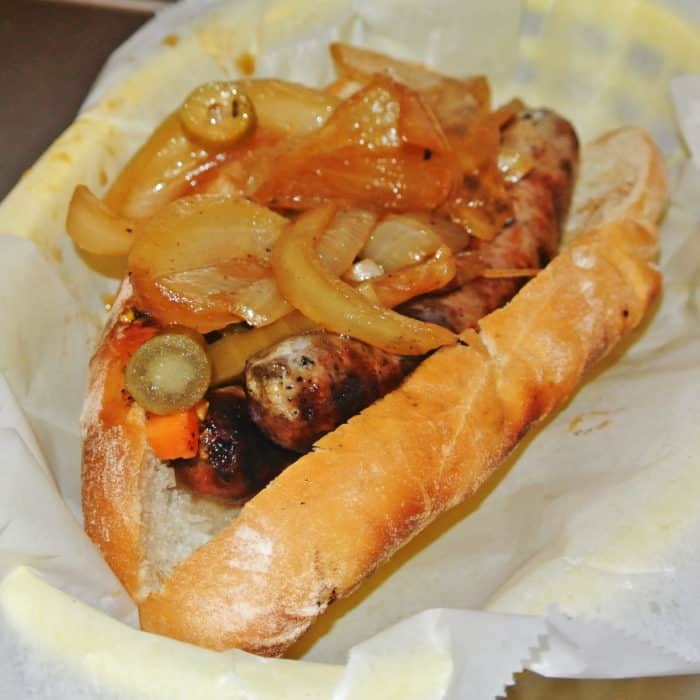 The first sausage I had was the Nuernberger Bratwurst which was an astonishingly white-colored pork-filled link. Since I figured based on its appearance that the flavor would be on the mild side and I didn’t want to cover up the flavor of the sausage too much, I simply chose grilled onions and hot peppers as my toppings. These worked very well, allowing the perfectly juicy sausage’s flavor to shine. The bread too was quite excellent and did a great job holding the two sausages and overflowing toppings together. 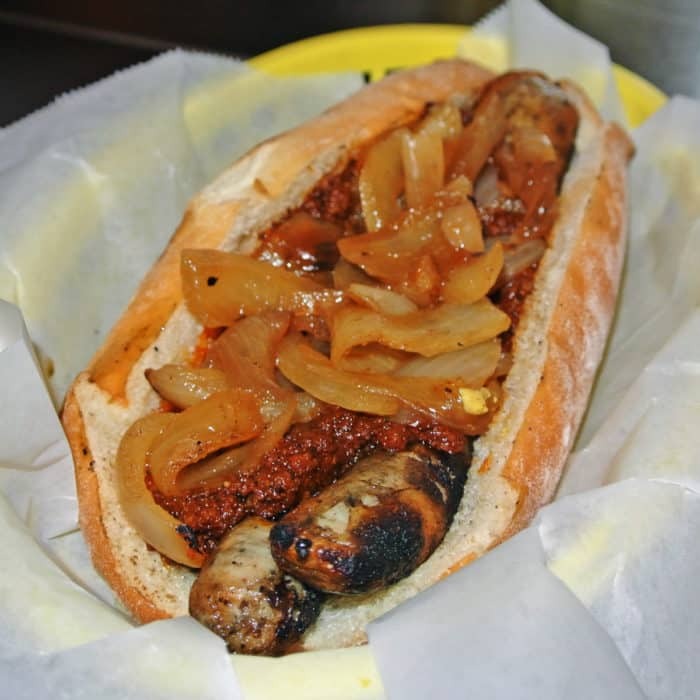 Next, I went for the Duck Sausage and topped it with grilled onions and spicy beef chili. Now THIS is what I’m talking about. I definitely got a funky, dark, meaty and sweet flavor from the fig studded duck sausage, but that chili… oh my god. That chili was ridiculous. I couldn’t exactly put my finger on it, but there was definitely an Indian spice flavor profile riding through bringing the whole dish to another level. 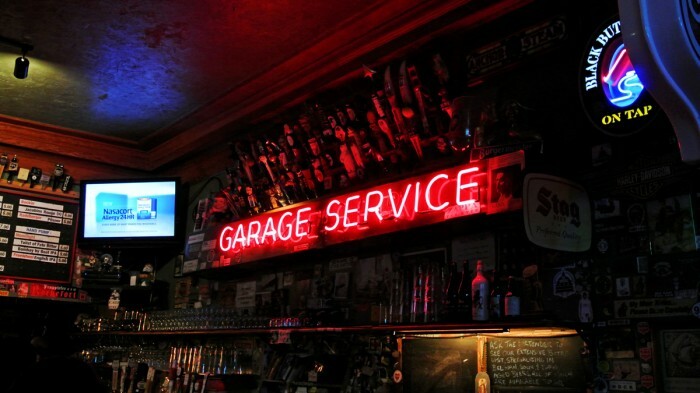 Now that we had polished off our meals, we headed right next door into the craft beer sanctuary known as Toronado. 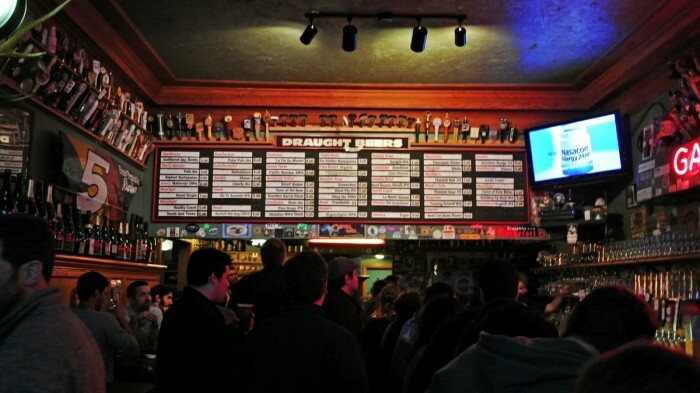 On any given night, you can check out the board overhead to see what’s on tap. The selection is always fantastic and if you ask me, the prices were pretty darn reasonable too. It does get pretty crowded on the weekend and I’m into the punk-rock sports-bar craft-beer bar vibe which definitely made it a fun and exciting place to be on a Saturday night. After taking a moment to look over the menu, one beer in particular caught my eye. 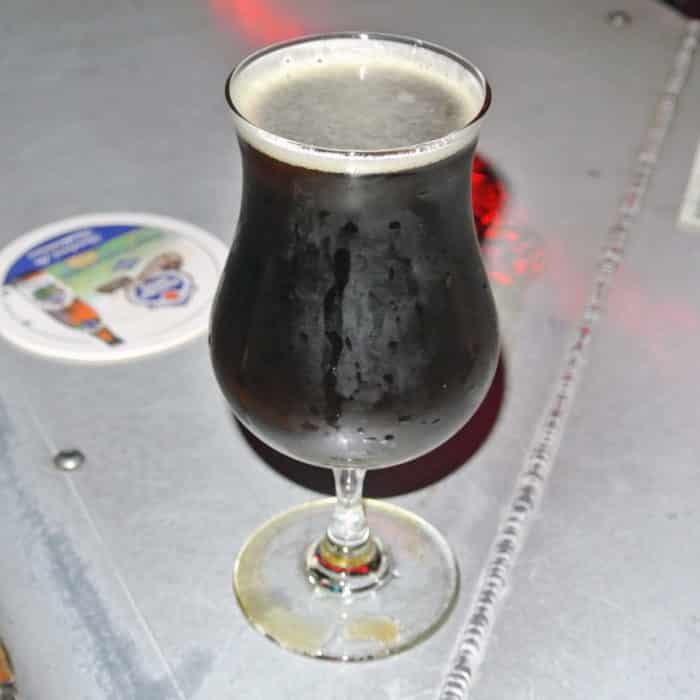 Having spent much of my college days in Philly at my favorite downtown beer spot and Belgian gastropub, Monk’s, I was thrilled to see their Flemish Sour featured on the menu here at Toronado. I knew I had to have it and knew it would be great especially after consuming those hearty, meaty sausages I had just put down. It definitely had a funky, bright, citrusy, sour profile that many people probably wouldn’t get, but I love it. A sip of this beer always brings me right back home to Philly. 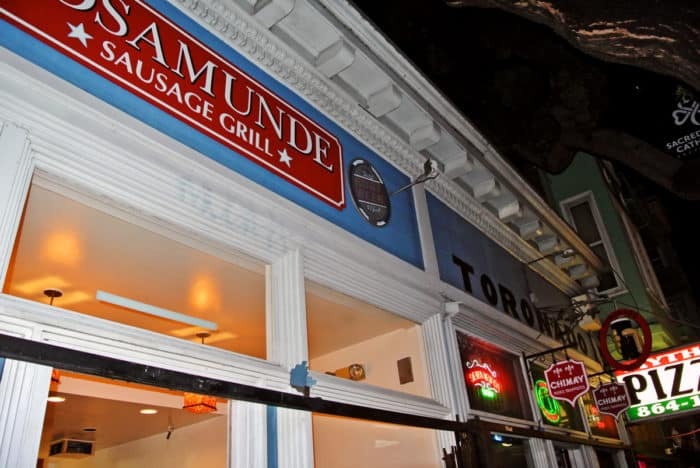 So, if you are a fan of awesome game sausages and quality beers, head to the Lower Haight neighborhood in San Francisco and load up at Rosamunde and Toronado. It’s hard to go wrong choosing anything at either place so eat up, drink up, and enjoy. Got another great eating and drinking combination in San Francisco I should check out? Let me know in the comments below. 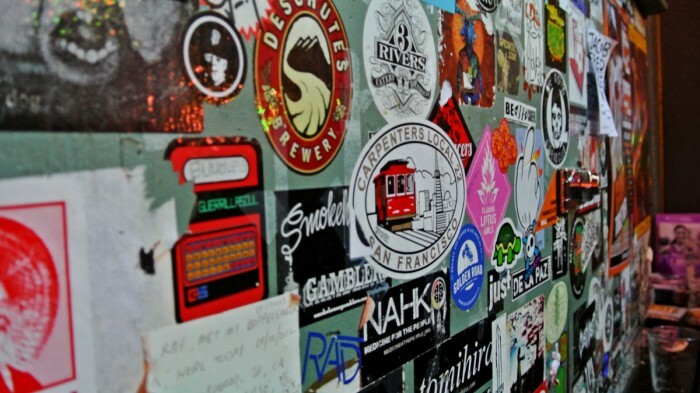 Toronado’s staff is frequently extremely rude to customers. For those that don’t get a kick out of that, there are many, many nicer places to have really good craft beer in the SF bay area. I completely agree that the staff can be rude, but I also think that’s part of the charm of the place.